Tax Services - Nebraska Farm Business Inc.
Farm Taxation is our specialty and our consultants have over 100 years of combined experience. We specialize in farm returns and are constantly training to stay up to date on the ever changing tax deductions and credits to help save you money. We don’t charge clients by the form, but by the time we put into preparing the return. We want you to pay the least amount of taxes over the life of your operation. Our consultants meet with you in the fall after harvest for tax planning and again in January to gather any other information that is needed to prepare your tax return. Early tax planning is also available so you know how much grain to sell as harvest begins. Year-end tax planning is an important step in managing your tax liability and maximizing all the benefits allowed by the IRS. Another service we offer is preparing all of your W-2 and 1099 forms to send to your employees and others whom you do business with. Let us handle the headache of preparing all of the copies and sending what is needed to the IRS. 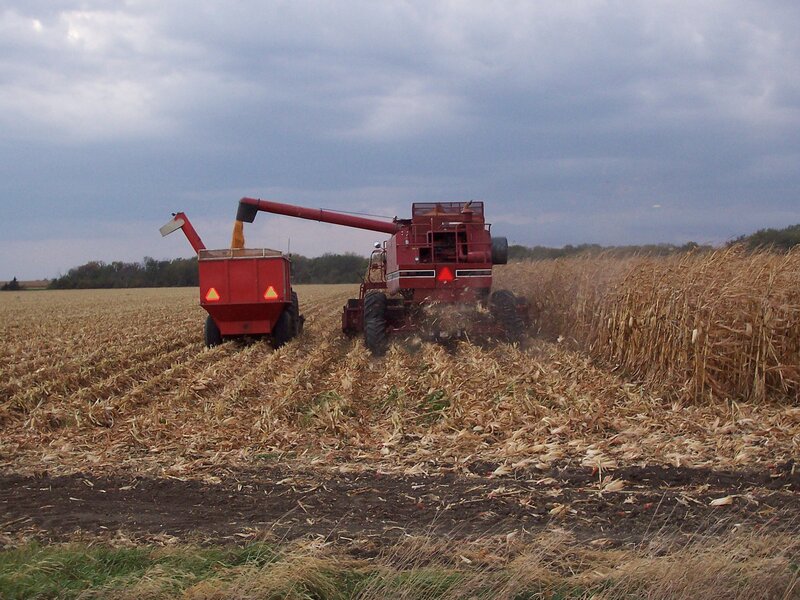 At Nebraska Farm Business, Inc. we will handle all of your tax needs in a timely and accurate manner.